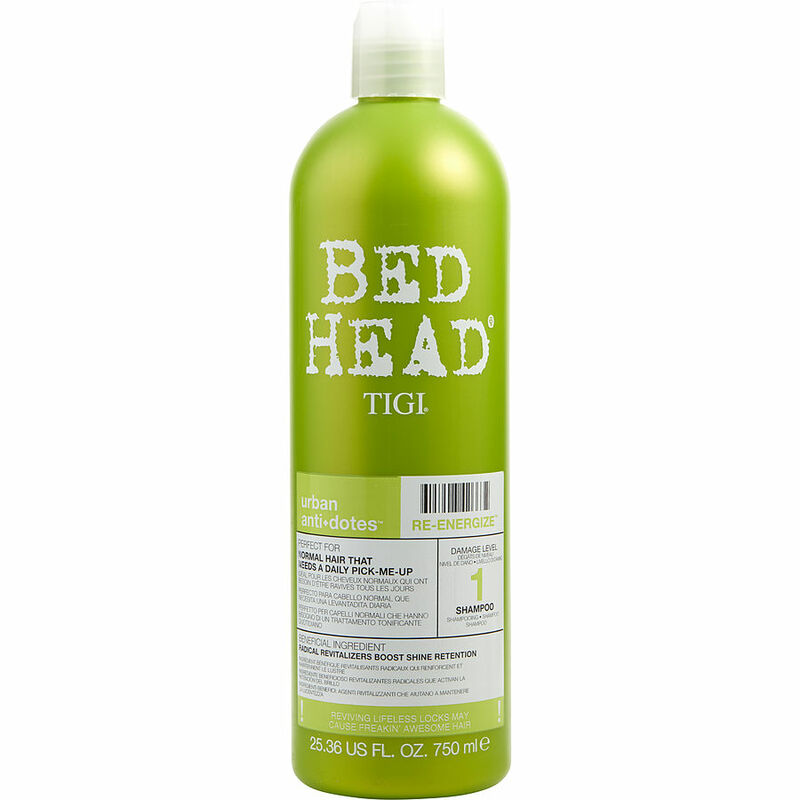 I really love Tigi's Bead Head Urban Anti-Dotes level one. My hair needs a good washing every day or it looks oily and this does the trick. It also moisturizes just enough to tame my friz. It also smells great!